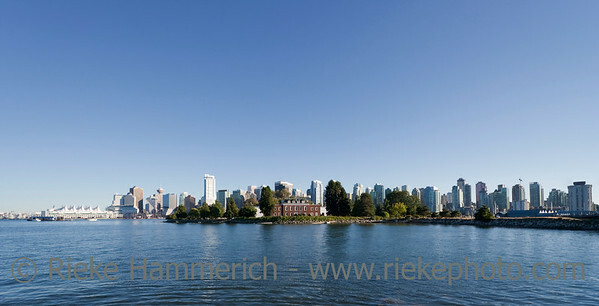 Vancouver, British Columbia, Canada – August 5, 2005: The Westin Grand Hotel in Vancouver, Canada on a sunny day. 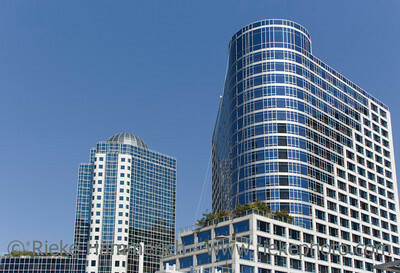 The Westin Grand is a luxury hotel with 207 suites and 24 levels, built 1999 at 433 Robson Street. 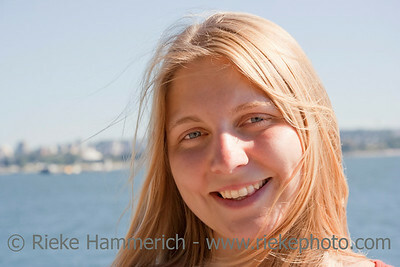 in the heart of downtown Vancouver. 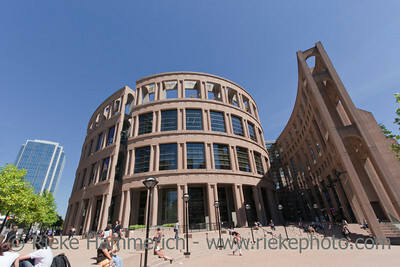 Vancouver, British Columbia, Canada – August 5, 2005: Public Library in Vancouver, Canada with people enjoying the sunny day and resting on the Library Square. The Public Library was designed by Moshe Safdie, built 1995 and is the third largest public library system in Canada. 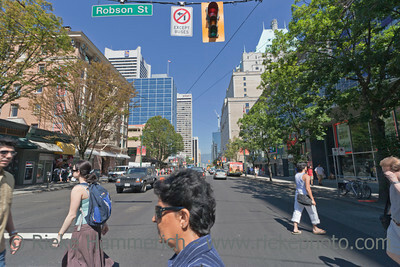 Vancouver, British Columbia, Canada – August 5, 2005: View from Robson Street into Seymour Street in Vancouver, Canada. 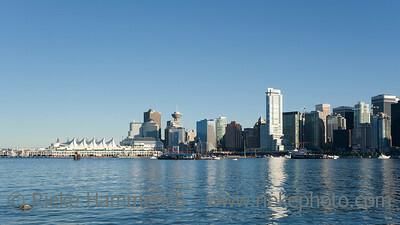 On the left is the Scotia Tower, and in the background is the Lookout Tower of Harbour Centre in downtown Vancouver. Vancouver, British Columbia, Canada – August 5, 2005: Vancouver Art Gallery in front of Cathedral Place in Vancouver, Canada. 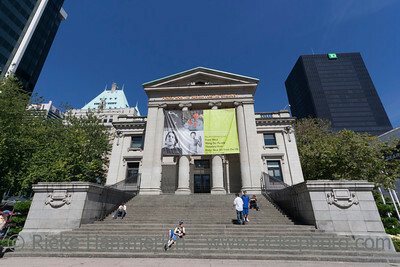 The Vancouver Art Gallery is a neoclassical Building, was designed by Francis Rattenbury, built 1906 and is the largest art gallery in Western Canada. 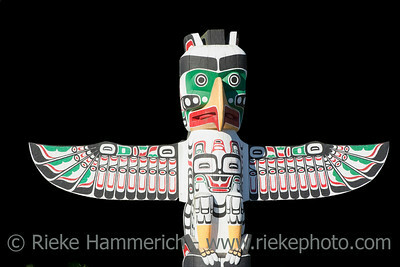 Vancouver, British Columbia, Canada – August 5, 2005: Vancouver Art Gallery in front of Hotel Vancouver, Canada. 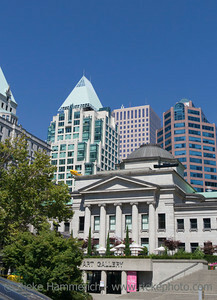 The Vancouver Art Gallery is a neoclassical Building, was designed by Francis Rattenbury, built 1906 and is the largest art gallery in Western Canada. 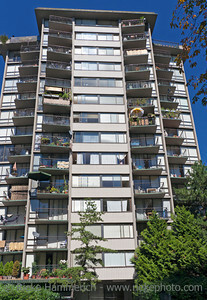 Vancouver, British Columbia, Canada – August 5, 2005: Street Scene on Robson Street between Hornby and Burrard Street in Vancouver, Canada. Robson is Vancouver's most famous shopping street set in the heart of downtown Vancouver. 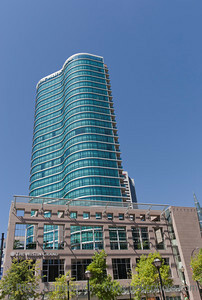 Vancouver, British Columbia, Canada – August 5, 2005: Street Scene on Burrard Street with the Royal Bank Tower on the left and the Fairmont Hotel Vancouver on the right in Vancouver, Canada. 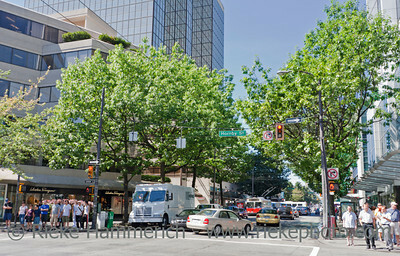 Burrard Street is a major thoroughfare and the central street of Downtown Vancouver and the Financial District. 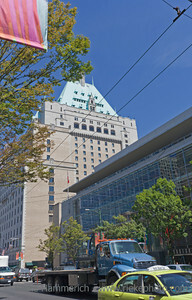 Vancouver, British Columbia, Canada – August 5, 2005: Street Scene on Burrard Street with the Fairmont Hotel Vancouver in Vancouver, Canada. 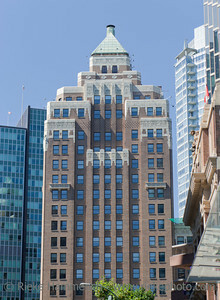 Hotel Vancouver was built by John S. Archibald and John Schofield, opened 1939 and offers 556 rooms in 17 stories. 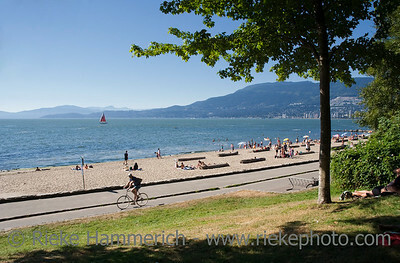 Vancouver, British Columbia, Canada – August 5, 2005: People resting in a Street Café on Robson Street in Vancouver, Canada. Robson is Vancouver's most famous shopping street set in the heart of downtown Vancouver. Vancouver, British Columbia, Canada – August 5, 2005: Street Scene on Jervis Street with Sidewalk Café and Creperie in Vancouver, Canada. 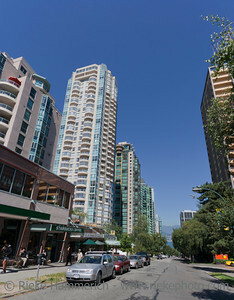 Jervis Street is located between Robson and Alberni Street and belongs to the West End of Vancouver on the downtown peninsula. 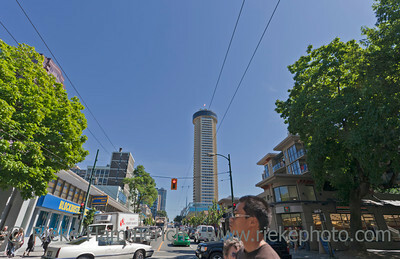 Vancouver, British Columbia, Canada – August 5, 2005: Street Scene on Robson Street and Cardero Street Intersection in the West End of Vancouver, Canada. Robson is Vancouver's most famous shopping street. Vancouver, British Columbia, Canada – August 5, 2005: Street Scene on Robson Street and Denman Street Intersection in Vancouver, Canada. Robson is Vancouver's most famous shopping street. Vancouver, British Columbia, Canada – August 6, 2005: View of Dr. Sun Yat-Sen Classical Chinese Garden with Pond in Vancouver, Canada. In the Background a contrasting Skayscraper. Dr. Sun Yat-Sen Classical Chinese Garden was built using the principles and techniques of the original Ming Dynasty Garden and opened 1986. The design is based on the harmony of the four main elements rock, water, plants, and architecture. They combine to create an experience of perfect balance. 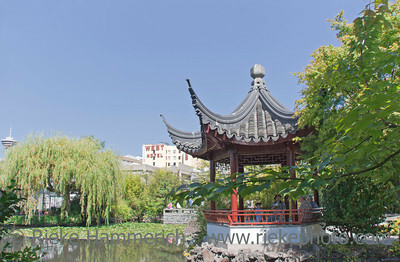 Vancouver, British Columbia, Canada – August 6, 2005: View of Dr. Sun Yat-Sen Classical Chinese Garden with Pagoda in Vancouver, Canada. Dr. Sun Yat-Sen Classical Chinese Garden was built using the principles and techniques of the original Ming Dynasty Garden and opened 1986. The design is based on the harmony of the four main elements rock, water, plants, and architecture. They combine to create an experience of perfect balance. 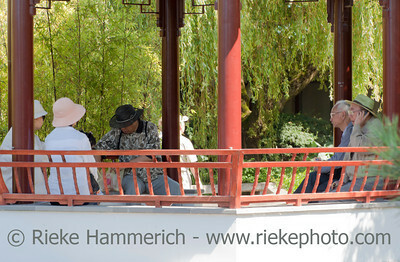 Vancouver, British Columbia, Canada – August 6, 2005: Chinese People resting in Pagoda in Dr. Sun Yat-Sen Classical Chinese Garden in Vancouver, Canada. 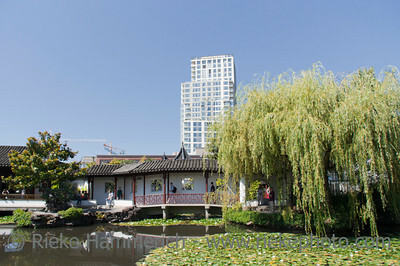 Dr. Sun Yat-Sen Classical Chinese Garden was built using the principles and techniques of the original Ming Dynasty Garden and opened 1986. 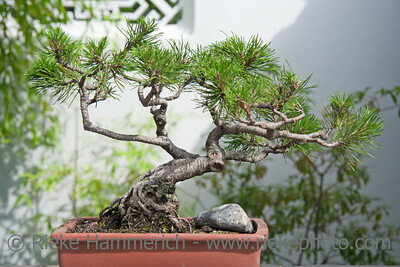 The design is based on the harmony of the four main elements rock, water, plants, and architecture. They combine to create an experience of perfect balance. 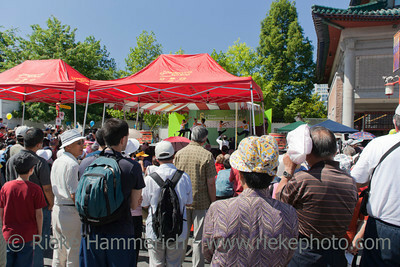 Vancouver, British Columbia, Canada – August 6, 2005: Audience watching Performance during the Chinatown Festival in Vancouver, Canada. The 5th annual Vancouver Chinatown Festival on the streets of Columbia and Keefer is the largest multicultural summer celebration in Vancouver’s historic Chinatown. 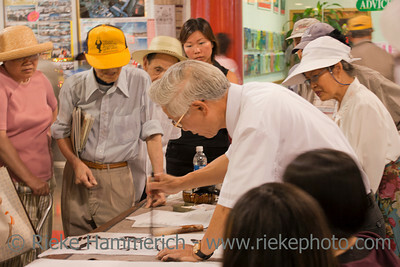 More than 50 000 people, including locals and tourists, enjoy the series of activities and learned more about Chinatown at the Festival. 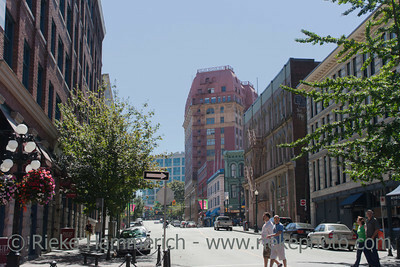 Vancouver, British Columbia, Canada – August 6, 2005: Street Scene with Stores and Traffic in Pender Street in Chinatown of Vancouver, Canada. 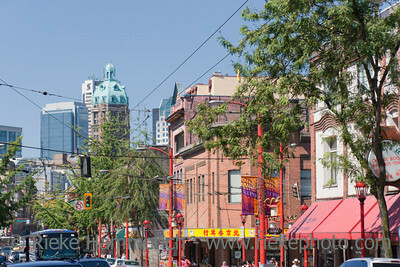 Chinatown in Vancouver is one of the largest historic Chinatowns in North America and a popular tourist attraction. 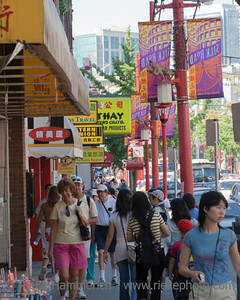 Vancouver, British Columbia, Canada – August 6, 2005: Street Scene with Pedestrians and Stores in Pender Street in Chinatown of Vancouver, Canada. 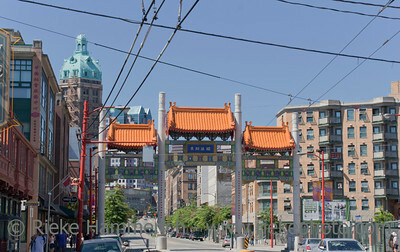 Chinatown in Vancouver is one of the largest historic Chinatowns in North America and a popular tourist attraction. Vancouver, British Columbia, Canada – August 6, 2005: Chinese Customer leaving Traditional Chinese Medicine Store (TCM) in Chinatown of Vancouver, Canada. Ingredients include dried fish, shrimps, shellfish and cuttlefish. 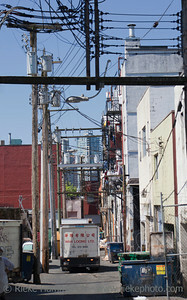 Chinatown in Vancouver is one of the largest historic Chinatowns in North America and a popular tourist attraction. Vancouver, British Columbia, Canada – August 6, 2005: Truck reversing in alley with a lot of garbage in Chinatown of Vancouver, Canada. 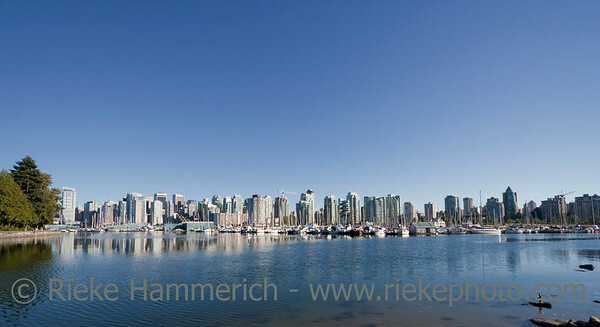 Chinatown in Vancouver is one of the largest historic Chinatowns in North America and a popular tourist attraction. Vancouver, British Columbia, Canada – August 6, 2005: Canadian Police car parking in front of tourists during the Chinatown Festival in Vancouver, Canada. 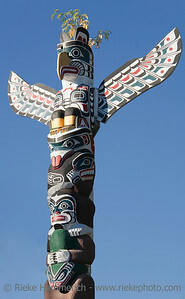 The Vancouver Police Department was founded in 1886 and has now more than 1700 civilian and sworn members. 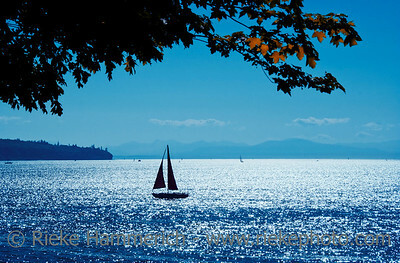 Their aim is to make Vancouver the safest community in Canada. 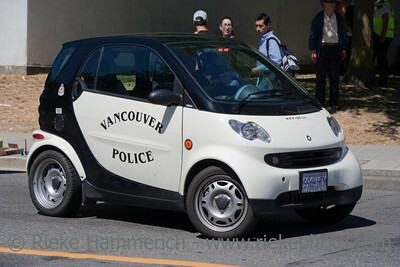 The Police car is the famous two-seater car Smart, a fuel efficient compact car built by Daimler Benz. 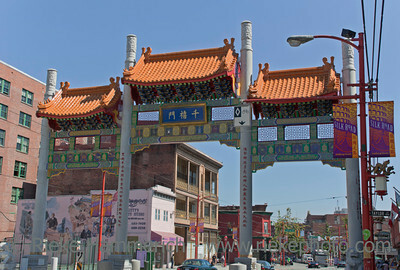 Vancouver, British Columbia, Canada – August 6, 2005: Vancouver Chinatown Millenium Gate on East Pender Street in Vancouver, Canada. 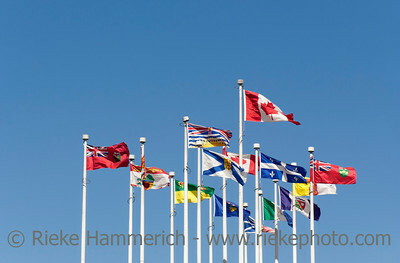 The Gate was donated to the City of Vancouver by the Government of the People's Republic of China following the Expo 1986 world's fair, where it was on display. After being displayed for almost 20 years at its current location, the Gate was re-built and received a major renovated facade employing stone and steel. Vancouver, British Columbia, Canada – August 6, 2005: Tour Trolley Bus driving on East Pender Street in front of Apartment Buildings in Vancouver, Canada. 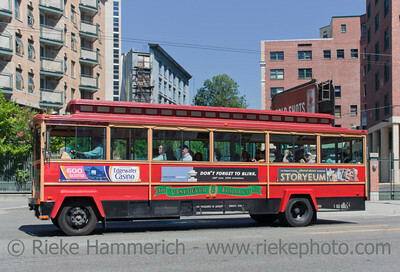 Tourists enjoy a Vancouver Sightseeing Tour in a San Francisco-style Trolley. 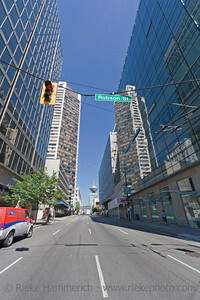 Vancouver, British Columbia, Canada – August 6, 2005: Street Scene with Traffic around the Dominion Building in West Hastings Street, Vancouver, Canada. 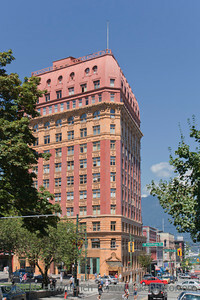 The Dominion Building is a commercial building and located on the edge of Gastown. 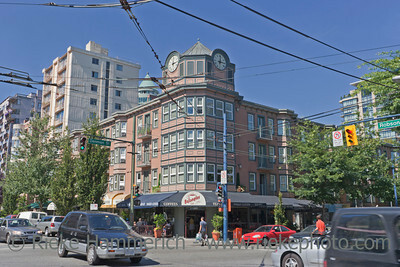 It was Vancouver's first steel-framed high-rise. 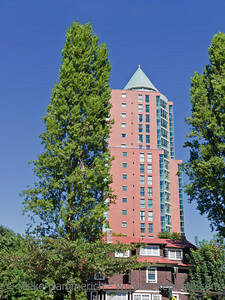 At 53 m the thirteen-storey, Second Empire style building was the tallest commercial building in the British Empire upon its completion in 1910. 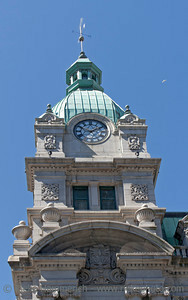 Its architect was John S. Helyer. Vancouver, British Columbia, Canada – August 6, 2005: Street Scene with antique Lantern and Dominion Building in Gastown, Vancouver, Canada. 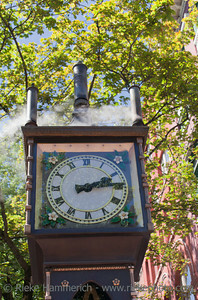 Gastown is a national historic site of Canada and a popular tourist attraction with restaurants, nightclubs and fashion boutiques. 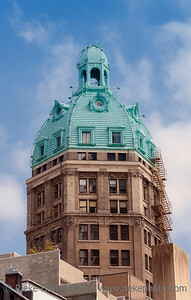 The Dominion Building was Vancouver's first steel-framed high-rise. 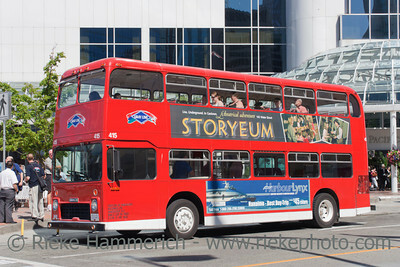 Vancouver, British Columbia, Canada – August 6, 2005: Red Double-Decker Bus standing on Bus Stop in Vancouver, Canada. 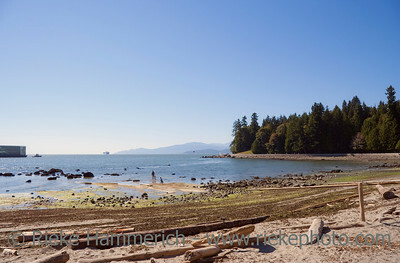 Tourists enjoy a Vancouver Sightseeing Tour. 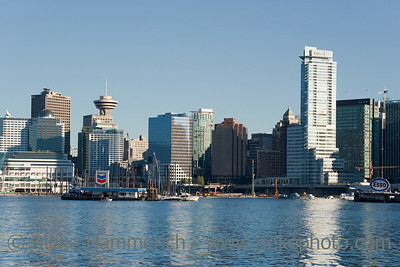 In the Background the Pan Pacific Hotel near Canada Place with guests.